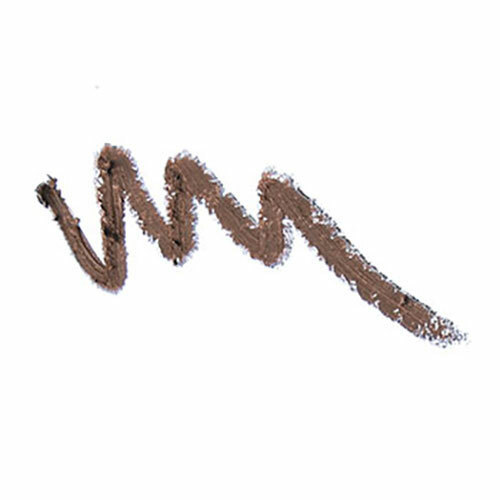 Text Glides on easily for long-lasting colour... this eyebrow pencil is the essential touch for defining eyebrow form with precision and offers new depth to your gaze. It comes with a convenient brush. 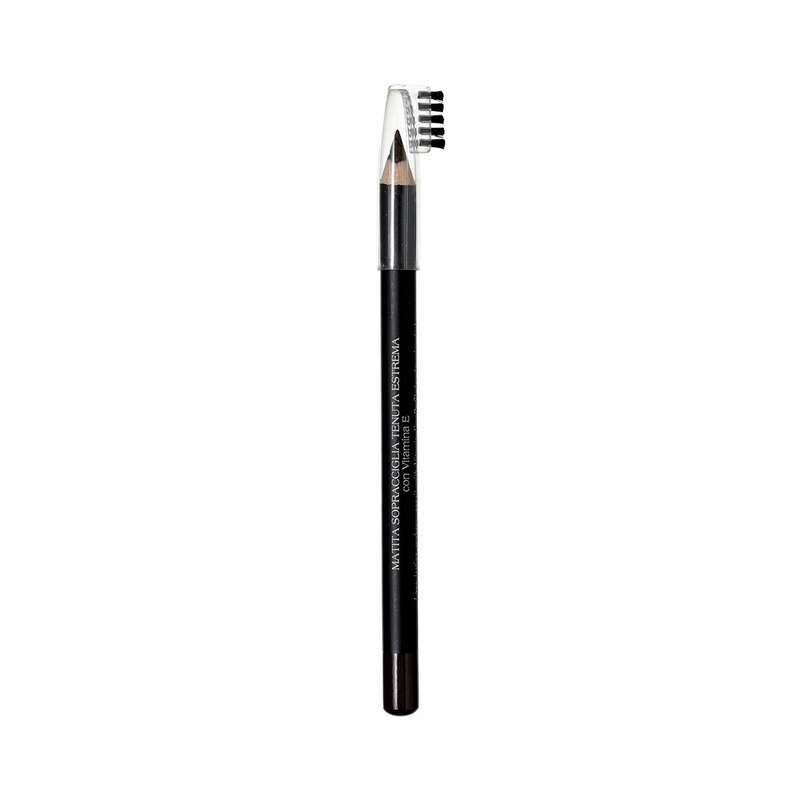 A pencil that glides on easily to define eyebrow form with precision. Long-lasting, it comes with a convenient brush.